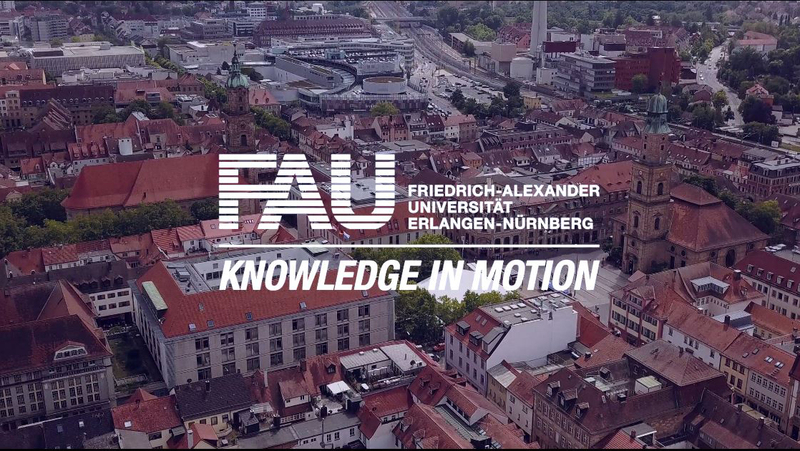 Over the next three years, researchers at FAU will set up the PEER Lab technology and transfer centre in which high-performance electronic modules are developed, optimised and tested for their reliability. The project volume amounts to 1.5 million euros, half of which is funded by the European Regional Development Fund (ERDF). 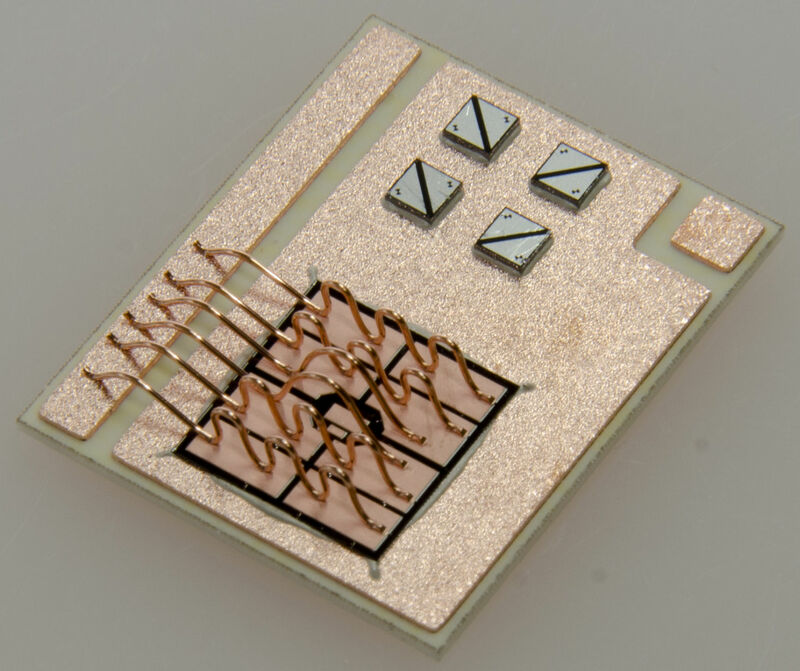 Power electronics, especially switching components for converting electrical energy, are becoming a key technology for ever more products and systems. They are used along the entire energy supply chain and play a crucial role in the realisation of projects which benefit society such as energy reform or electromobility. Important factors in power electronics are applications, reliability and the costs for assembly and connection technology. As a new technology and transfer centre, the PEER Lab (Power Electronics Endurance and Reliability Laboratory) will have the task of developing, testing and analysing the reliability of power electronics. Its researchers are looking for new materials and bonding techniques to make power electronic assemblies more reliable, safer and more durable. ‘A practical example is the use of sintered silver instead of classic soldering techniques with bare chips, which are installed without protective casing in circuits,’ explains Christopher Kästle, head of the Electronics Production research unit. ‘The sintering of silver is a relatively new procedure and is not yet established in series production. In particular, small and medium-sized businesses have neither the necessary plant and testing facilities nor experience of long-term quality.’ In order to investigate the practicality of such methods, the production scientists at FAU have invested in a special test rig which power semiconductors can be tested on at operating voltage. Plans also exist to purchase a sintering press to explore sintering as an alternative to high temperature soldering. For an intensive technology transfer between research and practice, the PEER Lab works closely with small and medium-sized enterprises from the region. The project involves FOL-TECH (Gräfenberg), Grundig Business Systems (Bayreuth), Hofmann Electronics (Schwaig), Powersem (Schwabach), SEHO Systems (Kreuzwertheim), SEMIKRON Electronics (Nuremberg) and VIERLING Production (Ebermannstadt). For the industrial partners, the PEER Lab will develop materials, bonding techniques and testing strategies, optimise manufacturing processes, and perform reliability studies and profitability analyses. The recently launched project has a term of three years. The project is worth around 1.5 million euros. 50 percent of this amount comes from the European Regional Development Fund (ERDF).